A table saw is a woodworking tool consisting of a circular saw blade, mounted on an arbor, that is driven by an electric motor (either directly, by belt, or by gears). The blade protrudes through the surface of a table, which provides support for the material being cut. 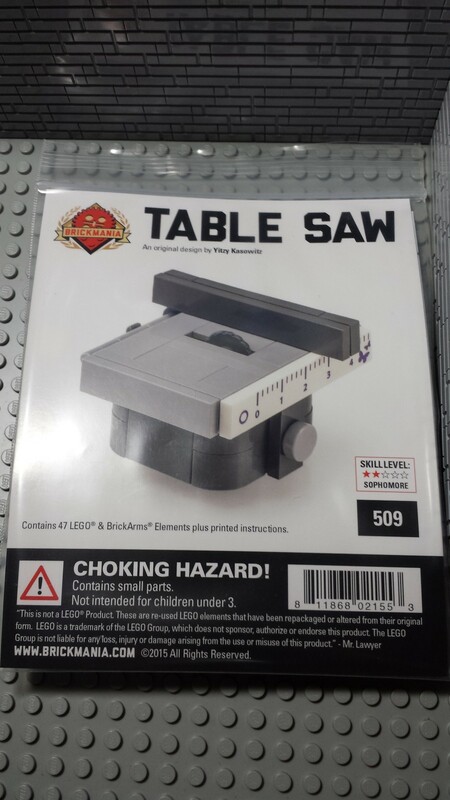 BrickMania has came up with a table saw kit for our LEGO Minifigs, how does it fair? It comes in a highly detailed printed one side paper showcasing the product and its disclaimer. It comes with another piece of instructions printed on both sides of the paper. This set was designed by Yitzy Kasowitz. 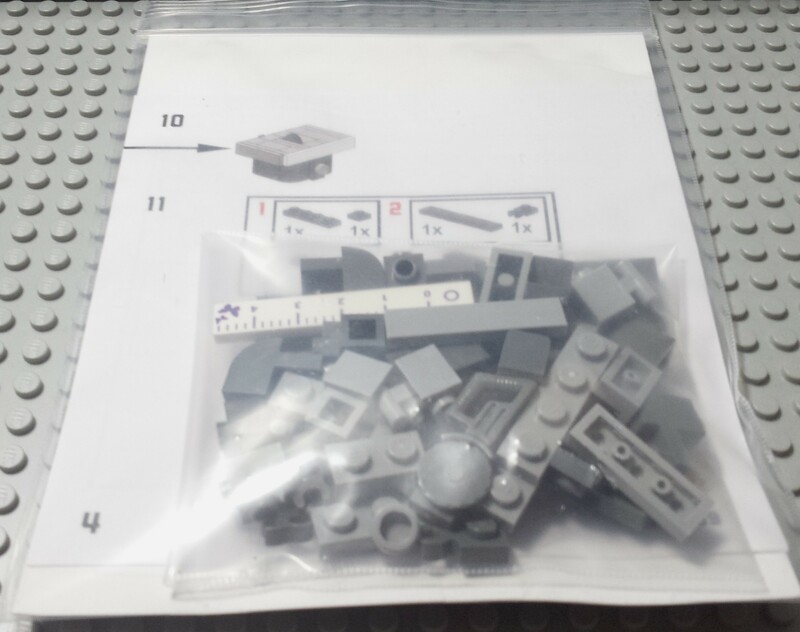 It has 47 LEGO pieces and Brickarms Elements and all parts are neatly packed in to the zip locked bag. This set comes with a LEGO printed 1×6 white tile brick. If anyone is wondering, this piece is from LEGO Set 3936 – Emma’s Fashion Design Studio. The instructions are simple and straight forward. It took about 15 mins to get the whole set together. Surprisingly its design is rather sturdy as well. Looking at the design, the designer managed to capture the design of the table saw with great accuracy. 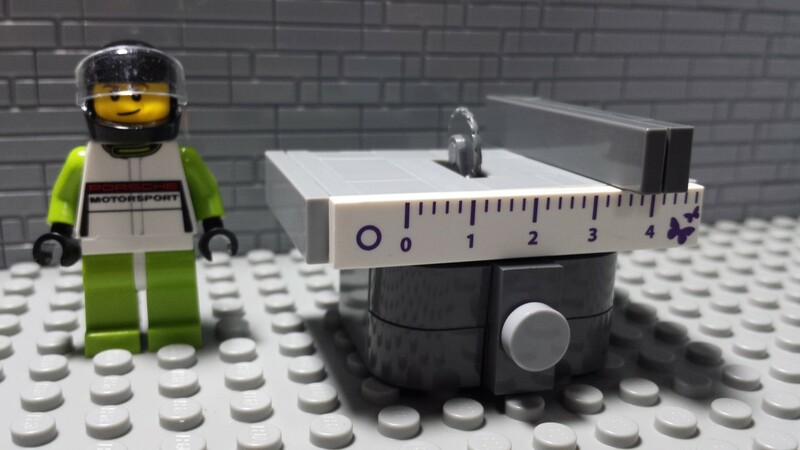 With the ruler 1×6 tile, it does make this set stand out. The table can be firmly secured to any plate so it stays in place with no issues ( See below photo). Another shot of the table saw. The black studs are the bricks which holds the table saw on a baseplate securely. 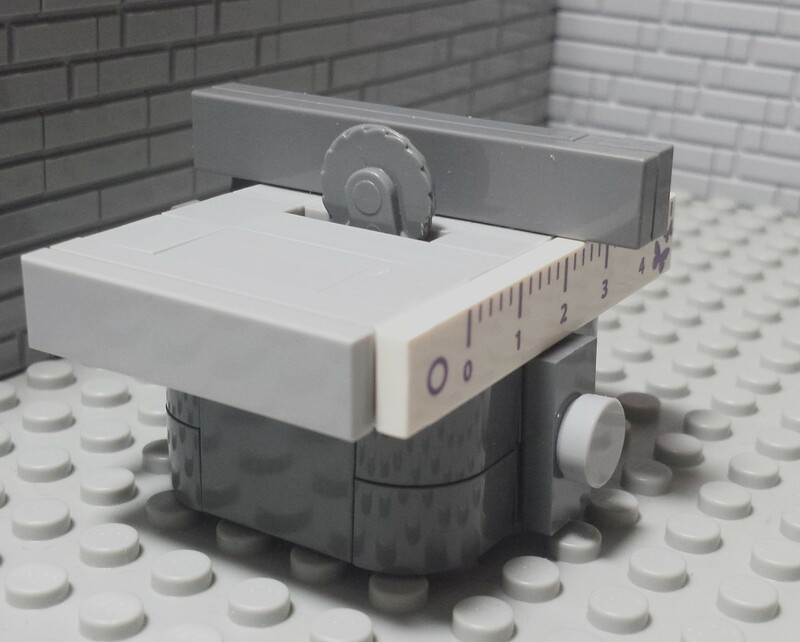 The table saw is slightly too tall for a minifig as seen in the picture. It should be 1 stud lower in measurement, however due to the construction required to hold the saw firmly in place, this construction method will have to do. 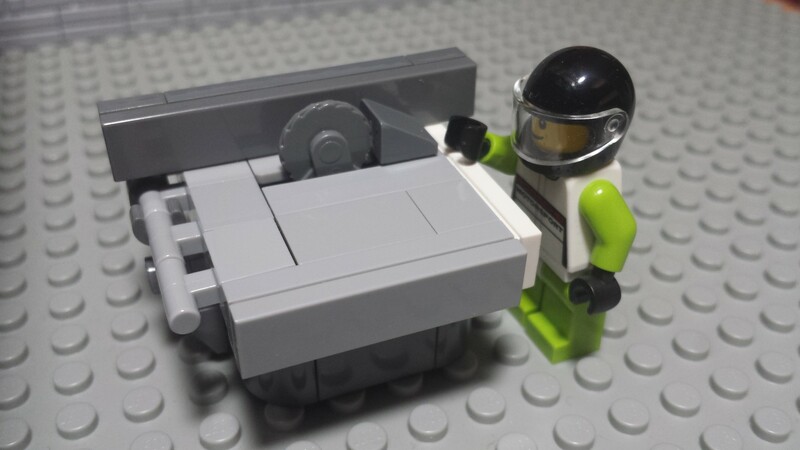 Our LEGO Minifig trying his hands on the following table saw. Darn.. its unplugged! Overall the designer has captured the essence of the table saw and its a great piece for anyone trying their hands to design a technical workshop. 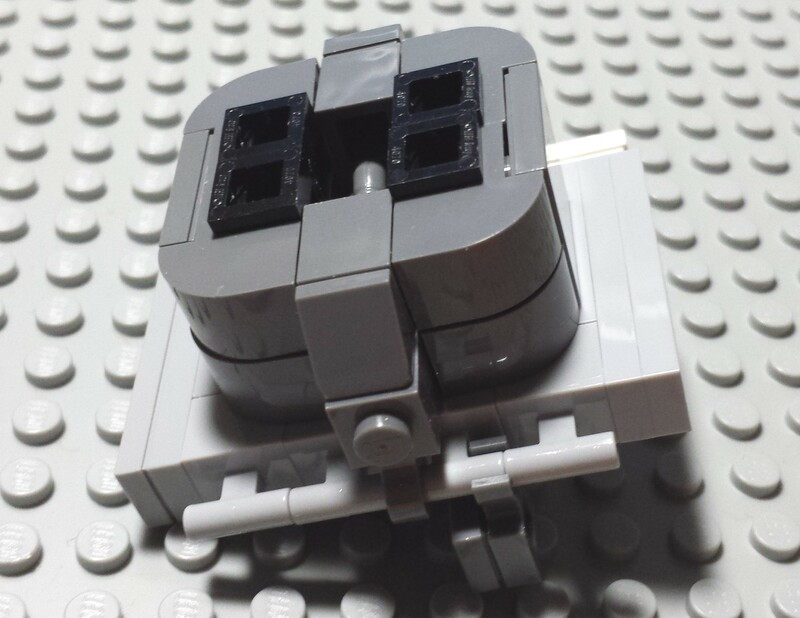 The Lego 1×6 white tile is a great addition to the set, somehow it defines the table saw just being a standard grey piece. 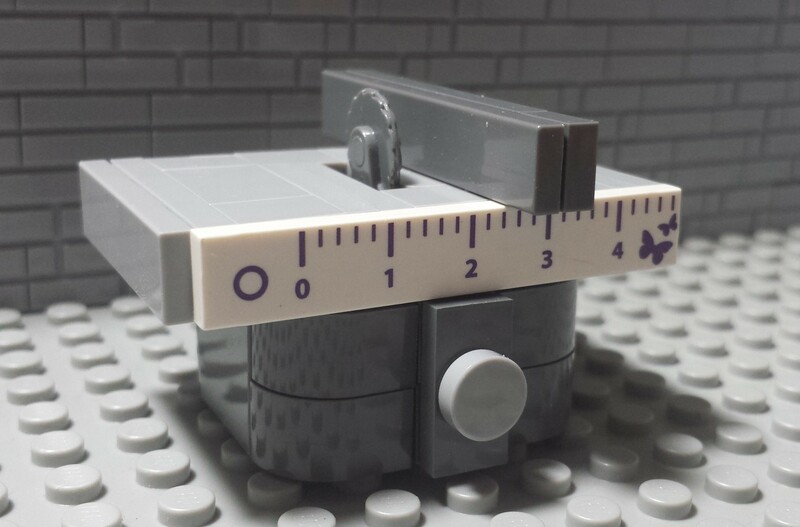 I feel that the table saw is slightly too tall for a minifig but other than that i cannot find any flaws.